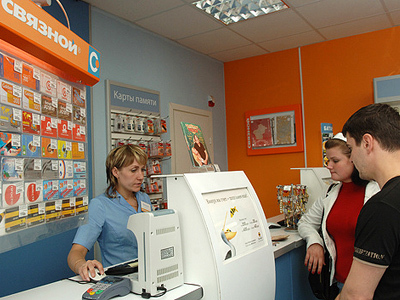 Russian mobile retailer, Svyaznoi, has posted a FY 2010 Net Income of 2 billion roubles under IFRS. The bottom line skyrocketed from the 0.2 billion roubles net profit posted in FY 2009, with EBITDA climbing 223% to 4.2 billion roubles, on the back of a 21% year on year rise in Revenues to 55.42 billion roubles. The company attributed its higher revenues to its expansion of the retail network and, service provision and product line up, which was coupled with a successful rebranding process.It added that efficient cost control, operational diversification and better logistics had boosted EBITDA. Denis Lyudkovsky, CEO at Svyaznoy, attributed the Company´s solid financials to its development strategy and was optimistic about the outlook.